More than 21,000 production environments utilize Universal Robots each day making UR one of today’s leaders in collaborative robotics. 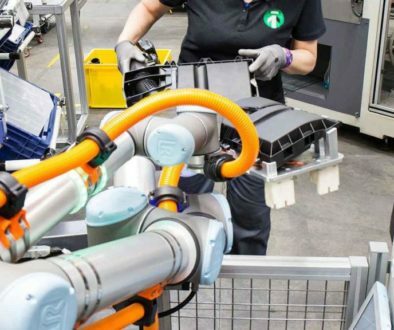 As UR continues to grow its markets here in the United States, more and more companies are leveraging the advantages UR’s easy-to-program robots offer. One of these companies is ARC Specialties out of Houston, Texas. 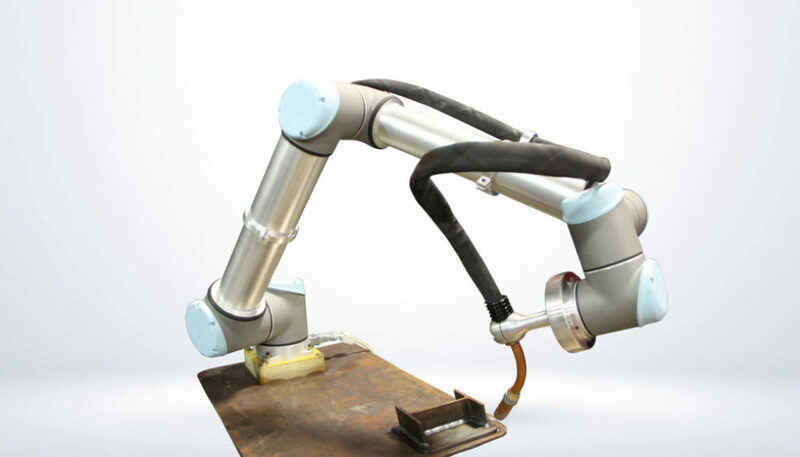 ARC has developed an innovative welding solution that is completely integrated into UR’s robot system. 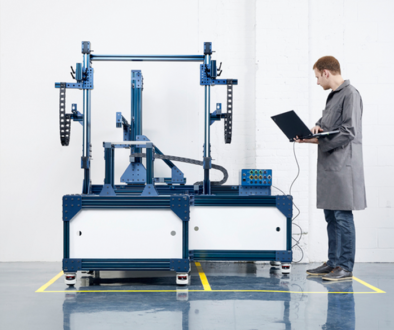 Many businesses have repetitive welding tasks that could be automated. These businesses have investigated other welding solutions which can be expensive to purchase, difficult to set up, and nearly impossible to re-deploy. 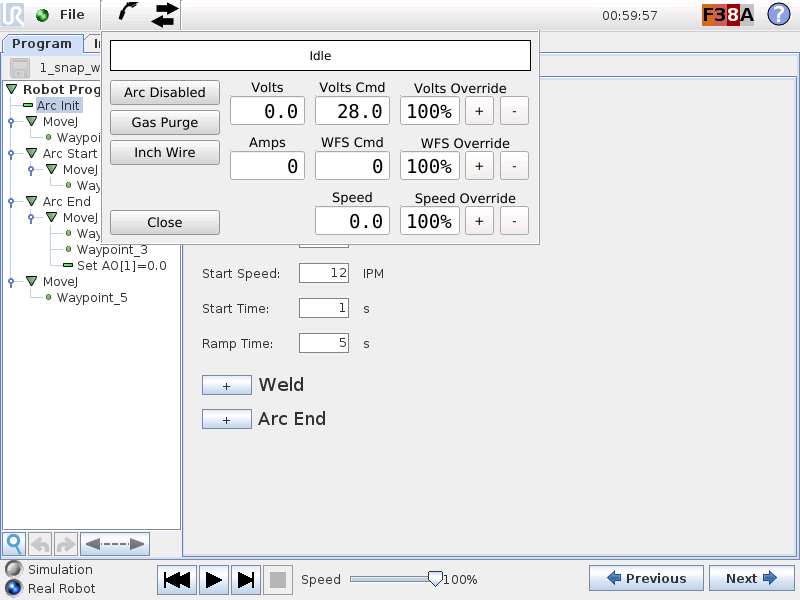 ARC’s innovative SnapWeld system changes all of that. 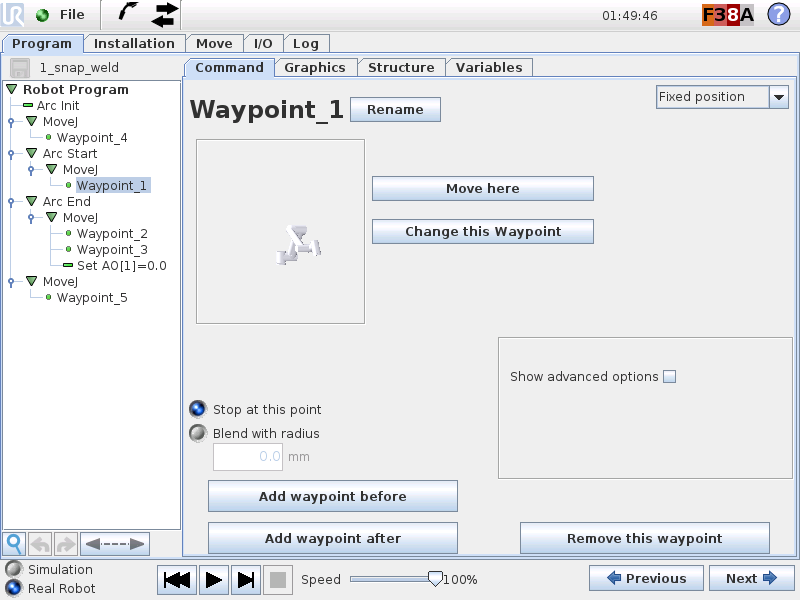 With welder controls fully integrated right into UR’s programming interface, operators do not even need to leave the robot’s programming screens to adjust welding parameters like wire speed, voltage, and ramp time. Setup of a welding program takes just minutes and redeployment to a new welding project is just as easy. 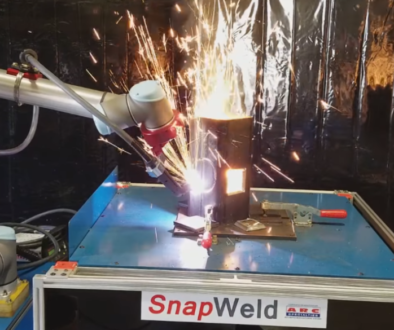 Robot27 is happy to announce its partnership with ARC Specialties and Universal Robots to integrate SnapWeld into your next welding project. Please contact us for further details.